aleckmati – Books. Movies. Travels. 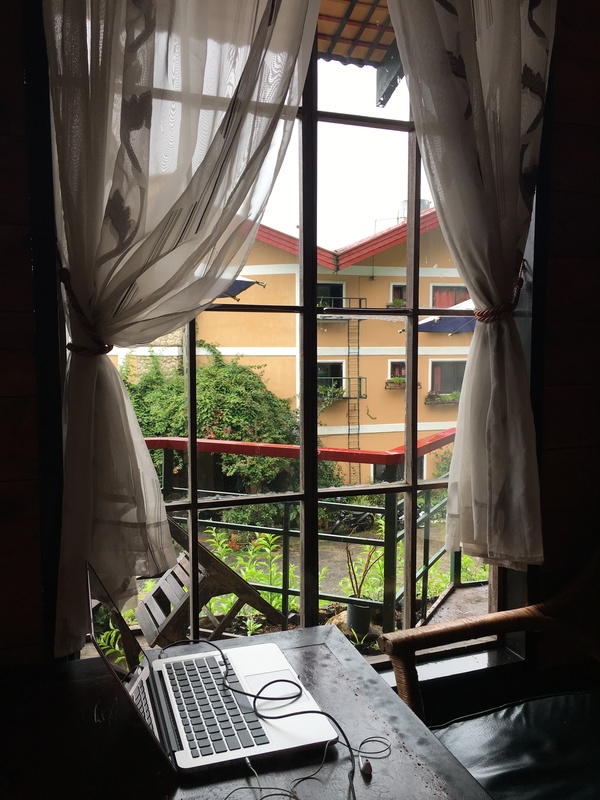 I went to Baguio LAST YEAR and I’m just now deciding to show you some pictures. I forgot how much we spent and where exactly we stayed (Airbnb). But I did put the restaurant’s names in the captions for you. Food was good in the 3 restaurants we tried. Especially at Hill Station (must try!) Other times we just ate junk food at our Airbnb. It was a quick 3D/2N-r&r. Everyone needs this once in a while. I’ve been in Tagaytay for 5 days now and just went outside once– to buy groceries. 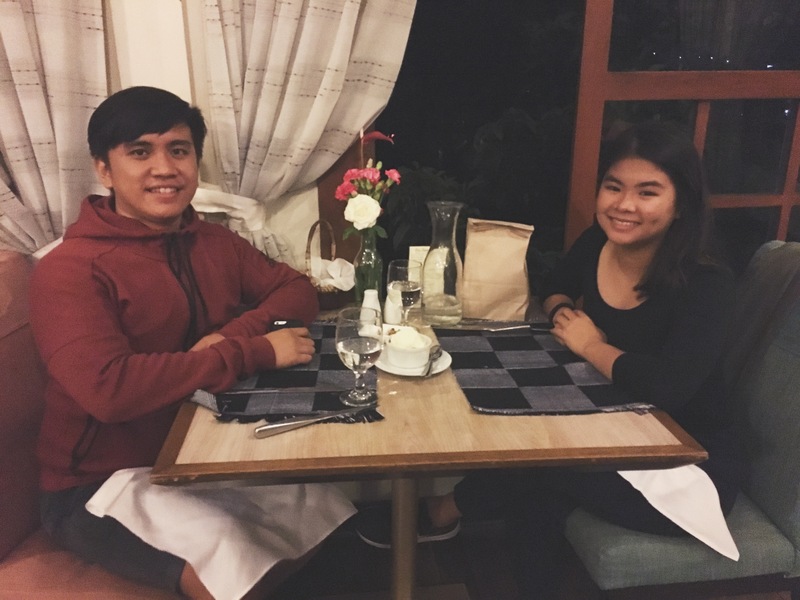 I’m staying at Crosswinds Resort Suites which isn’t that famous of a place but is very nice– nicest in Tagaytay, in my opinion. 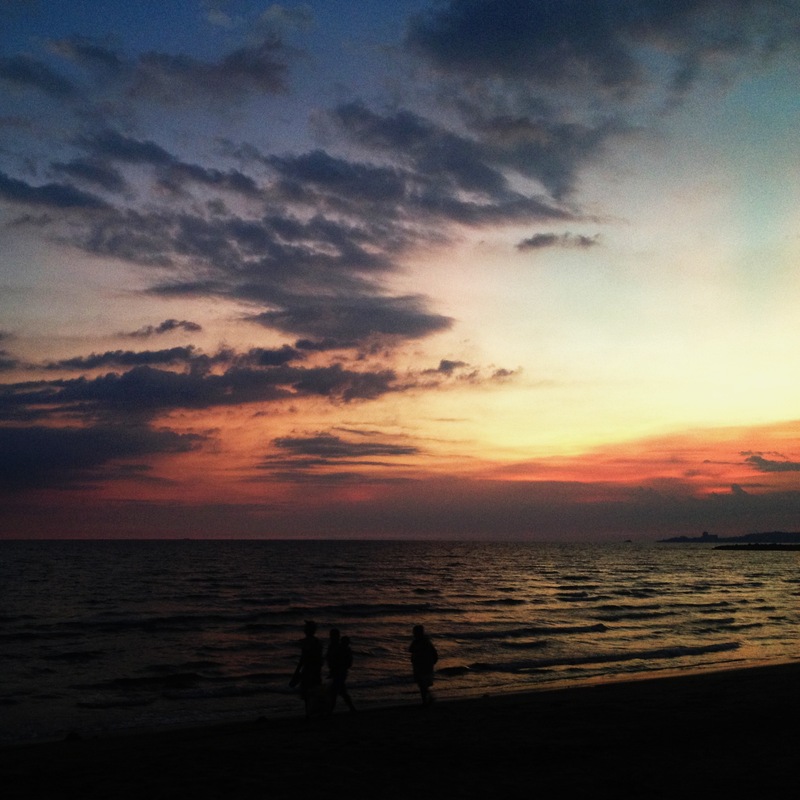 I can say that this is the best staycation ever…so far. 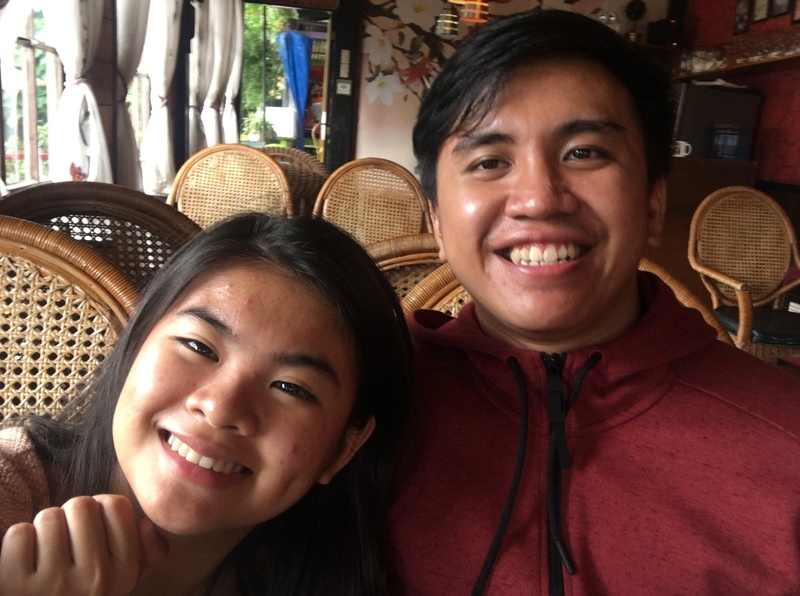 Tagaytay is known for it’s cold weather and the raining also helped in getting me comfy. And yes, I’m planning to do more of this in between energy-consuming adventures. 1. Sleeping past noon. Or waking up early to eat and sleeping again til afternoon. This is what I’ve been doing for the past 5 days. 2. 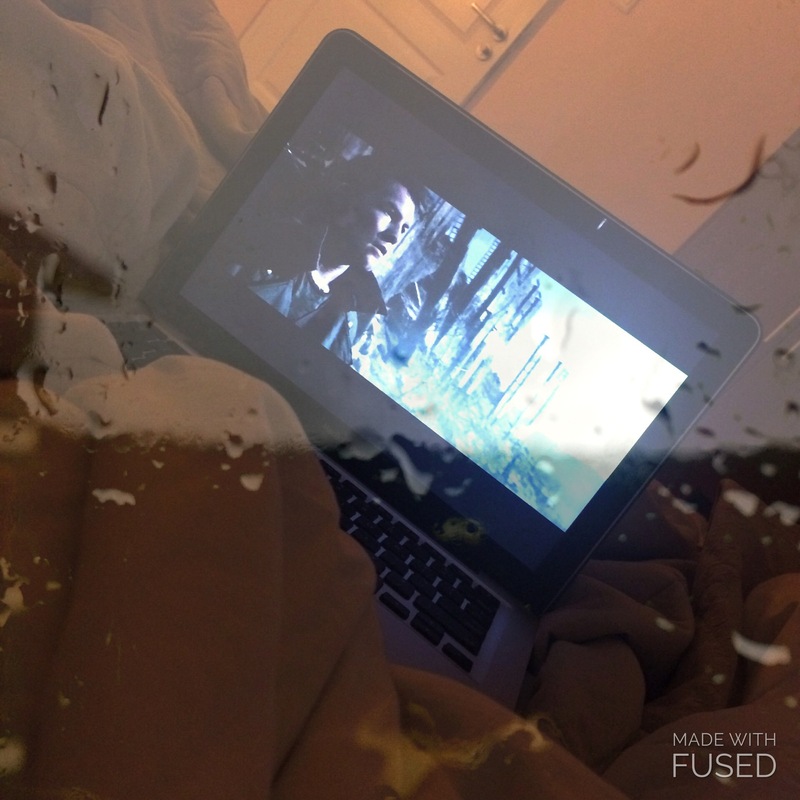 Watching a movie. Of course, what else are you to do while eating. 3. Eating comfort food. In my case, it’s ramen, banana dipped in nutella, ice cream, and, of course, coffee can’t be missed. 4. Only wearing oversized shirt and shorts. And walk, eat, and lay around in it all day. 5. Being in good company. It’s the boyfriend for me now. But it can be a friend or even someone from your family. Well, there’s only five items because there isn’t really much to do in a staycation. 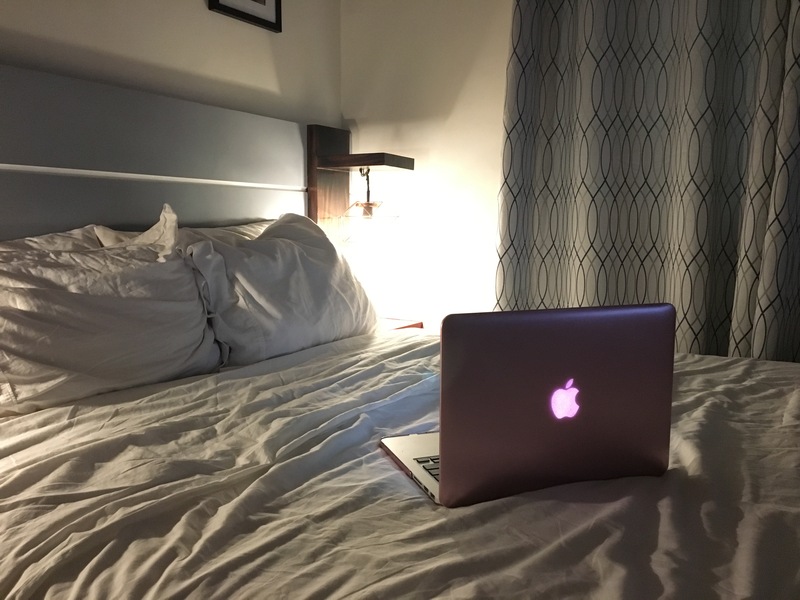 Staycations are for relaxing from all the work and all the thinking you’ve been doing. I think everyone should do this at least once every 2-3 months! I hope you all find the time and the perfect place to do this. Today, Raffy and I went to try Gudo. It is just a little spot along Congressional Ave. The place is small with two four-seaters and a five-seater bar. Once again, I didn’t expect much. Its location isn’t for commuters as there aren’t any public transpo passing by. There are only tricycles and it’s also not a usual route for them. As we enter, one table is occupied by a family. We sat beside their table and we were handed menus by the waiter. 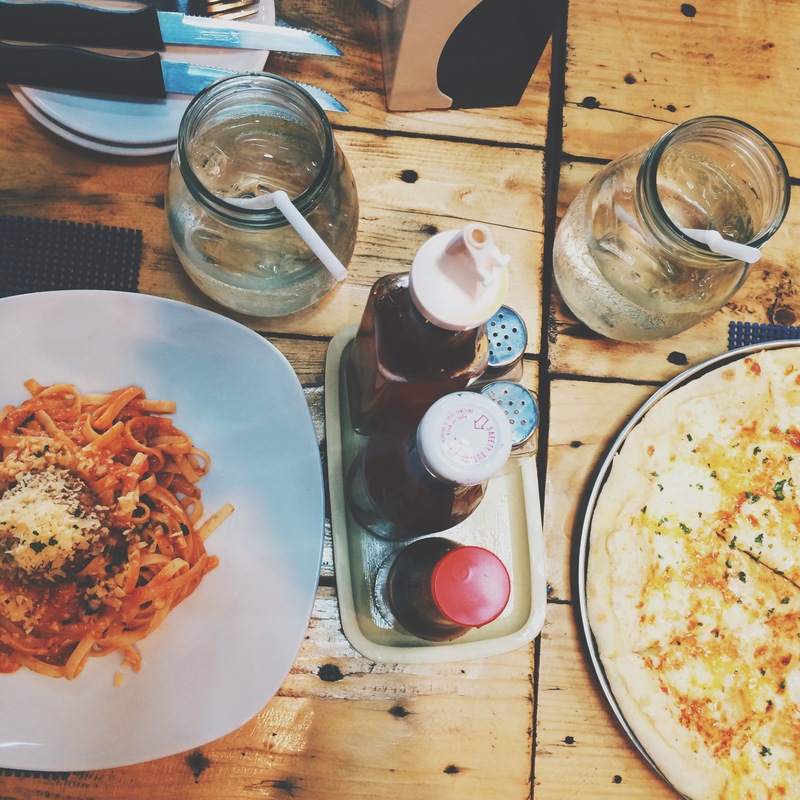 On the menu are: 6 pizza variations, 3 types of pasta, and 4 choices of drinks (coke, coke zero, iced tea in glass, iced tea in a pitcher). The pricing is average for the pasta and cheap for the pizzas. A pitcher of iced tea costs P50. I ordered my safety food, spaghetti and meatballs. 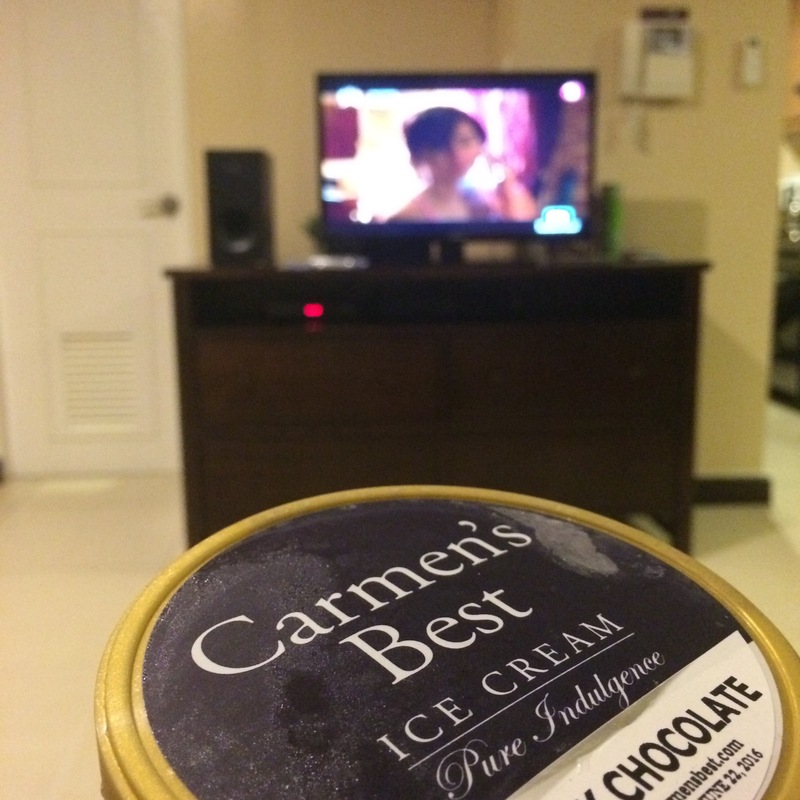 It costs P145 but a serving was enough for the both of us. It’s really good though I didn’t like the meatballs. I like their glasses. It’s upcycled and cute! 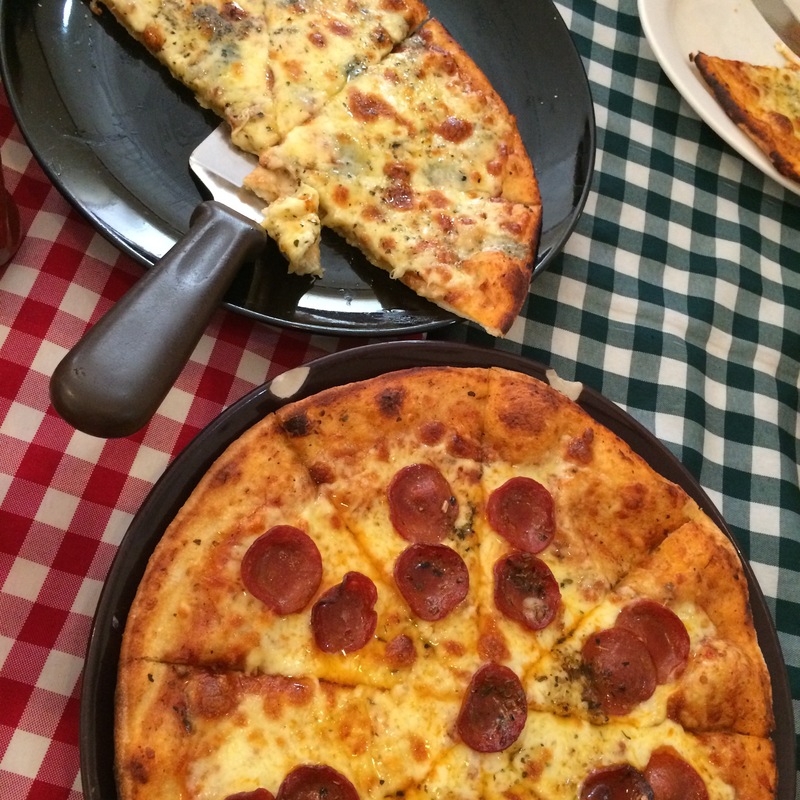 For the pizza, we tried another safety flavor– 3-cheese pizza! Today’s winner costs P140. Thin crust and sticky cheese?? Yes yes yes! The place isn’t airconditioned but the location is breezy so there’s really no need for an AC. 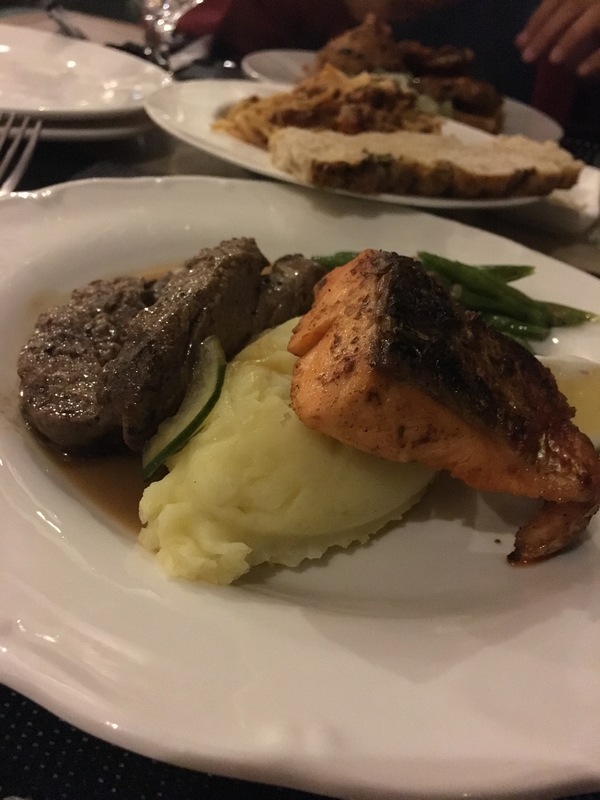 Gudo is perfect for family eat-outs. You can take you friends here, too! The address is 17 Congressional Ave. Extension, Pasong Tamo, QC. I am just writing what I can still remember. This trip was a 2nd anniversary(we’re going on third) gift from my boyfriend. He knew I have always wanted to go here. 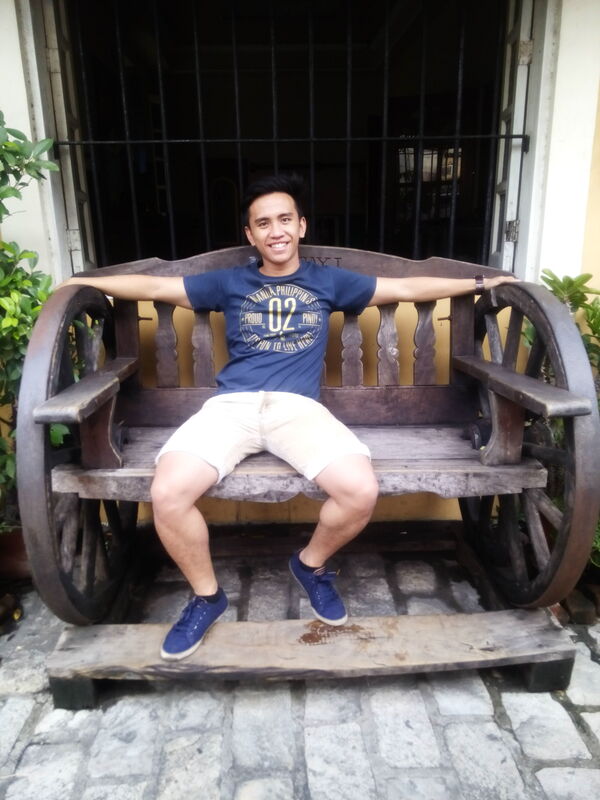 We stayed in Vigan for two nights. 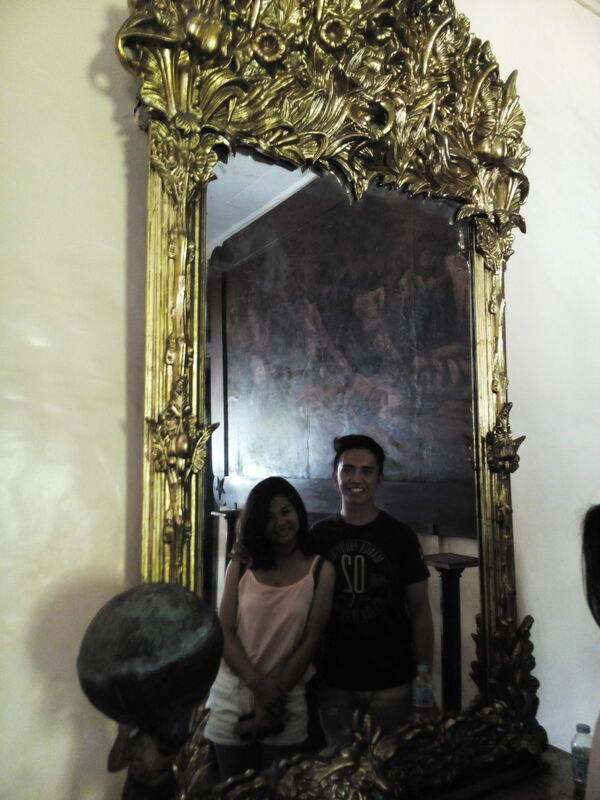 We left the city by bus at 9pm and we arrived at Vigan at 4am. We immediately looked for a hotel with a reasonable price as we don’t plan on staying in that much. We found one for P900 per night in Mojica Residencia Hotel. It was a small room with AC, TV, and its own bathroom. After settling our things down at the hotel, we ate breakfast at a coffee shop which name I forgot, I think it was Coffee Break. First try at a random coffee shop and I already fell in love with their longganisa and tapa. And on the day went. The adventure was affordable. We rented a tricycle for P500 for the whole trip. Kalesas (horse carriages) cost P700 but we opted for a tricycle because it would be faster that way. All of the places we visited do not ask for entrance fee. Rather, they ask for donations. 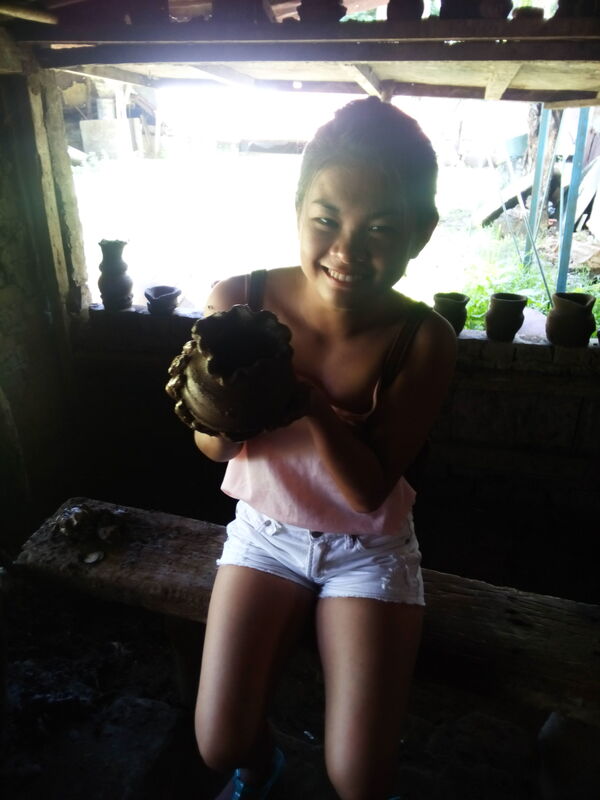 The most fun experience during the whole trip for me was the claypot-making! I bought a crochet-ed blanket here for P200. It is still my favorite blanket to date. After the trip, we had dinner at Cafe Leona where he had made a reservation (and I thought, “you made a reservation for this but not for the hotel. Hahaha!”). It was an Italian restaurant and I remember liking their pasta. 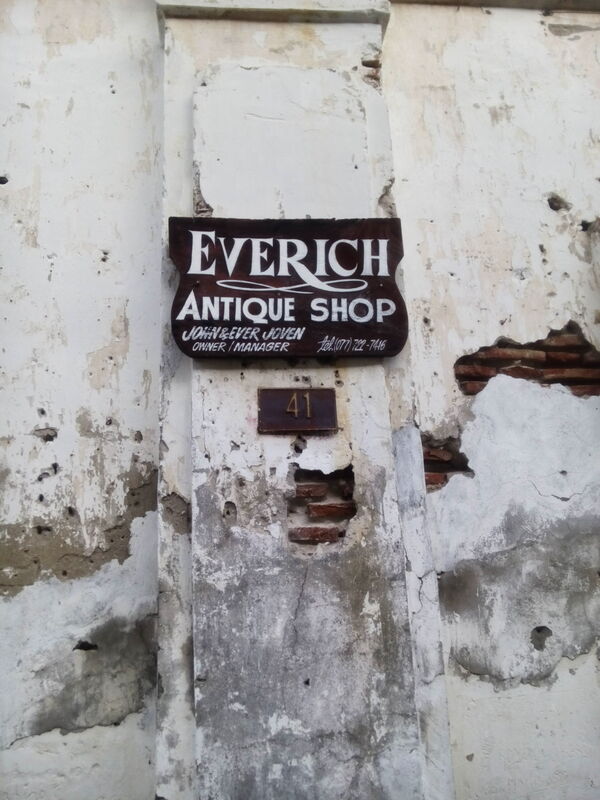 On the second day, we didn’t do much except walk around Vigan. 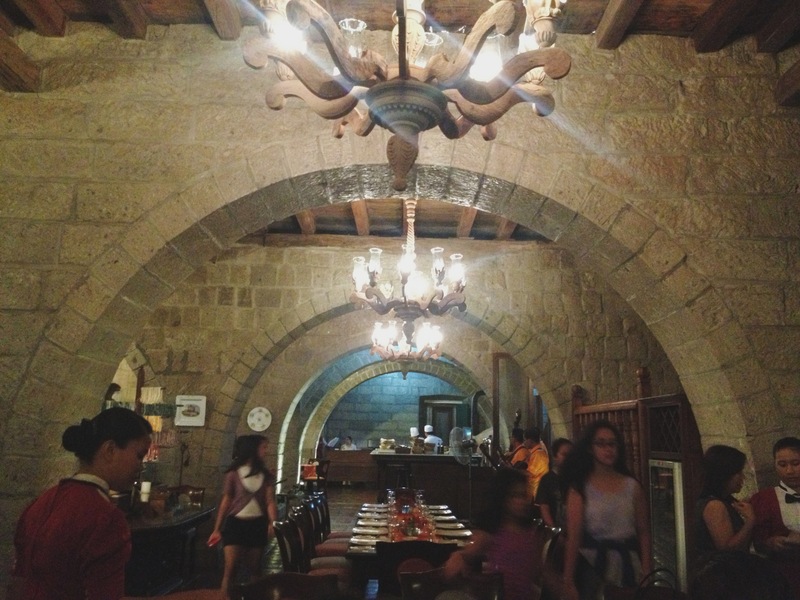 For lunch, we tried Gaizel’s carienderia. The boyfriend said he had read so much about it and, thank God, it didn’t disappoint! The food was very affordable (carinderia price at P20+/dish) and delicious! Before leaving on the third day, I didn’t let myself miss the opportunity to try Puke-Puke. It is a dish made with eggplant and ground pork. Looking back, I knew made the most out of the trip and that I was able to do everything I needed to try and the ones I didn’t know about. However, I just wish I haven’t been so shy to take good pictures. Back then, I didn’t want to look like a tourist. I couldn’t remember much about the trip because it is almost a year ago. Except that I loved the food (obviously, it is mostly what I can remember) and that I enjoyed the view. It was really a memorable experience for me. And I thank the best boyfriend ever for it!! I have been hearing of this place for about two years now. I have passed this restaurant multiple times but I didn’t pay much attention to it. 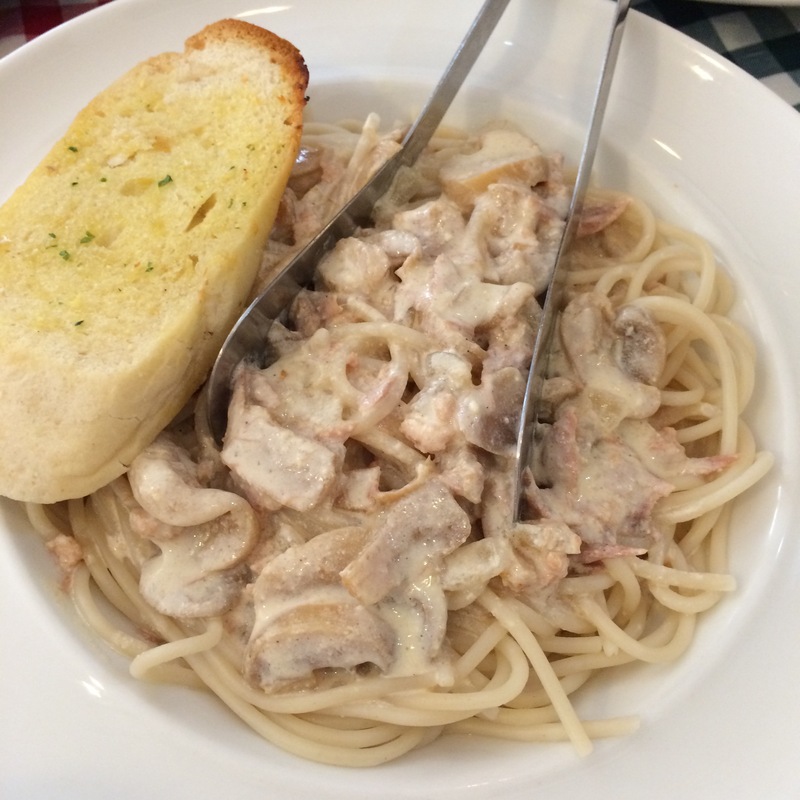 Now, I didn’t expect much from Friuli Trattoria. When I got inside, it was a normal fastfood setting. But I noticed that the place was packed. We took a table upstairs and ordered. We were told that the pasta were good for sharing. We ordered Puttanesca (today’s winner) and Spicy Tuna pasta and Cheese and Pepperoni pizzas. 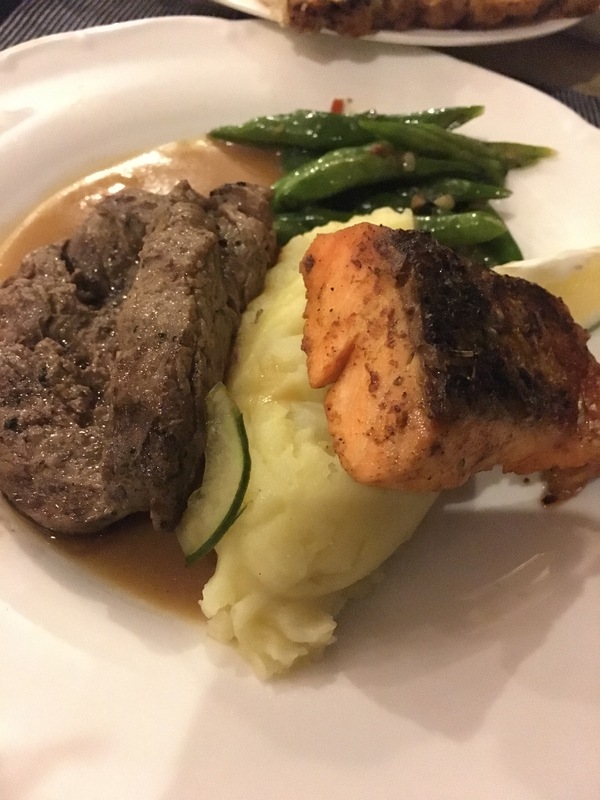 I think my low expectation of the place helped in my surprise when I tasted its food but it is really good! 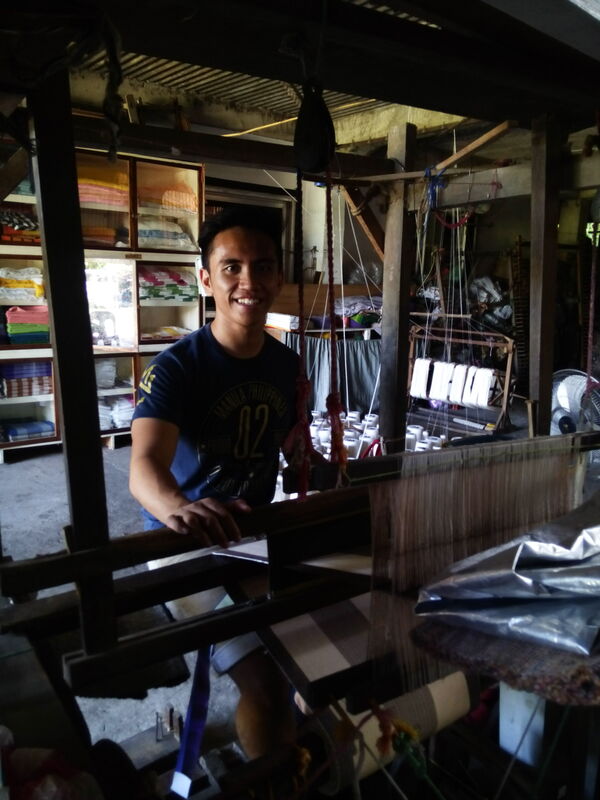 Sulit! 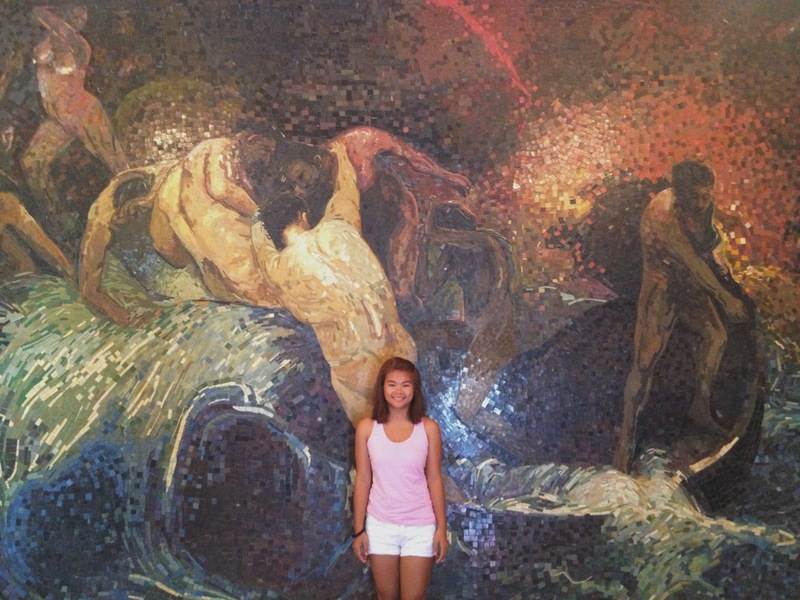 Where do you go if you want to experience what it feels like when the Philippines was invaded by the Spanish? 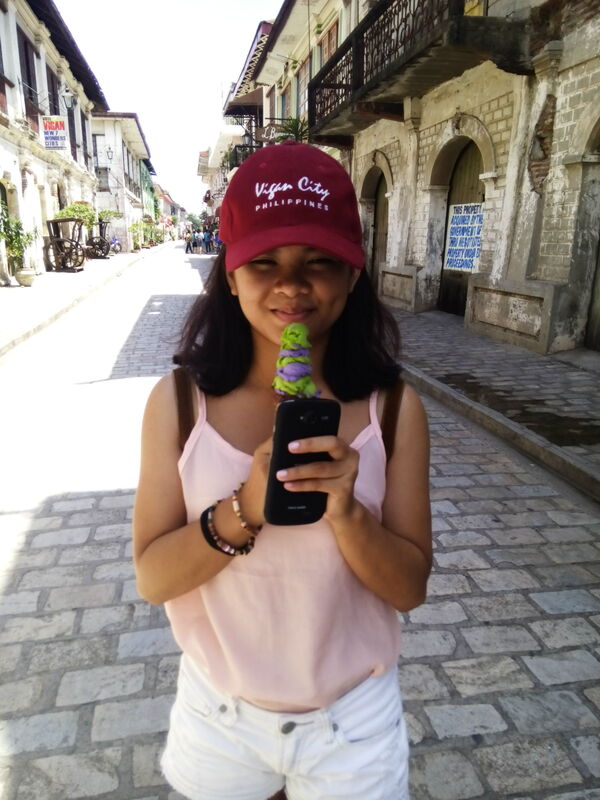 Let me guess: Vigan City. 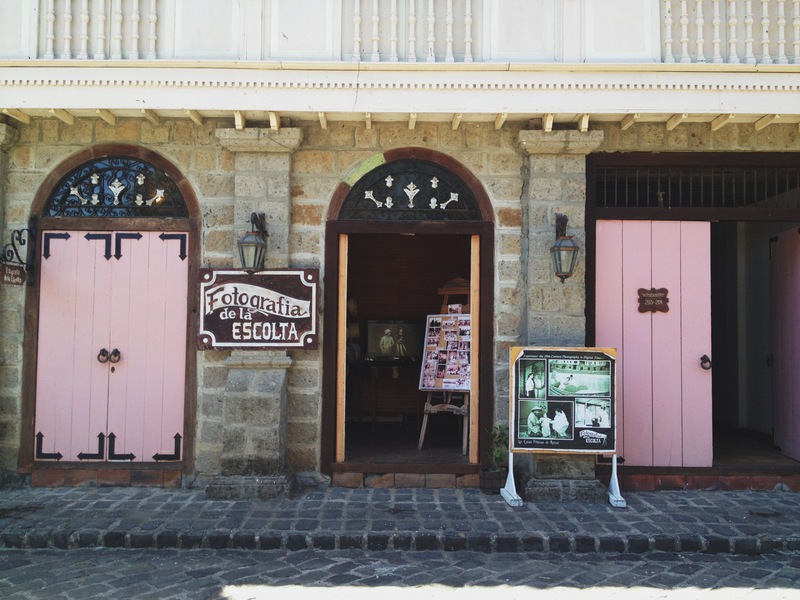 It is almost everyone’s go-to place (aside from Intramuros, of course) for things like this. 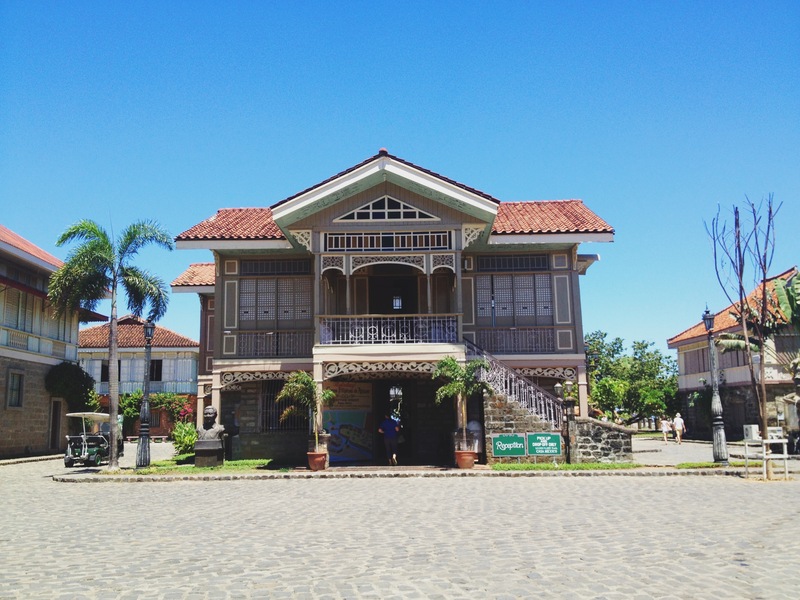 Well, let me tell you that there is another place for a taste of history: Las Casas Filipinas de Acuzar. 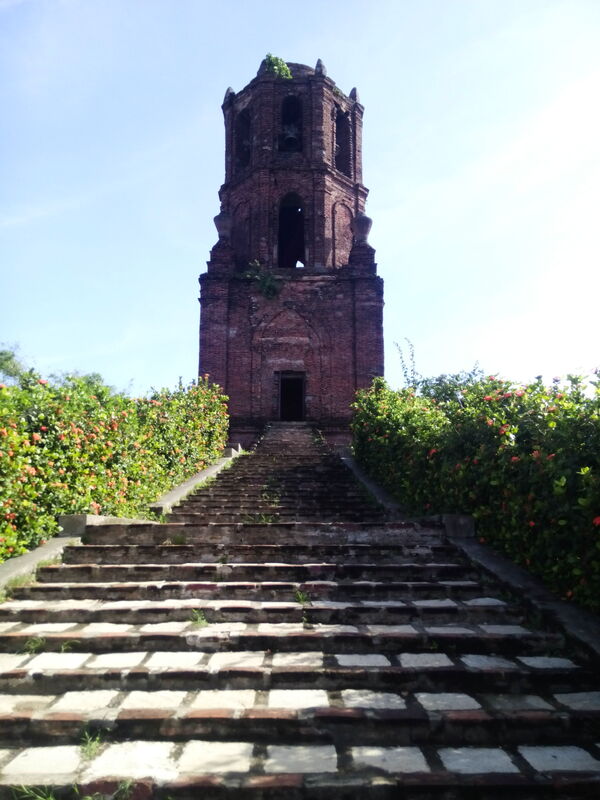 It is located in Bagac, Bataan. 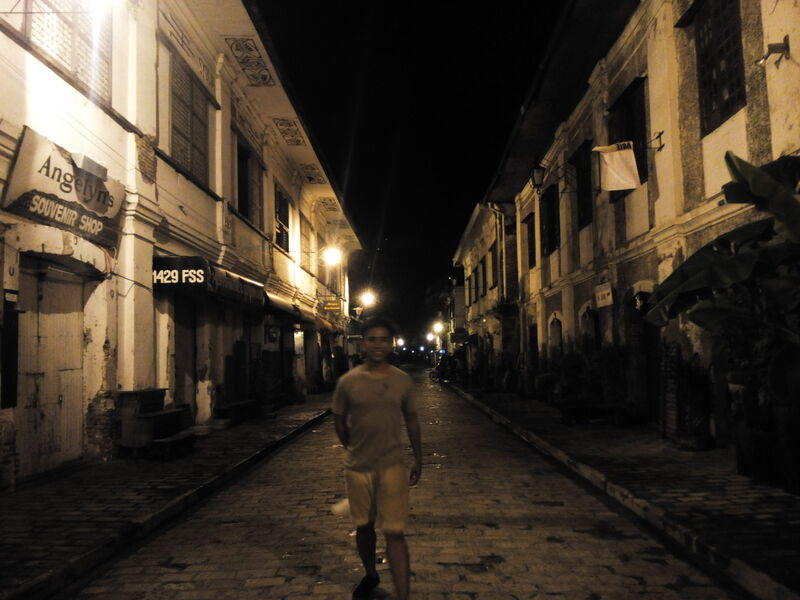 This place is more low-profile than Vigan and Intramuros, and that’s what makes it more interesting. 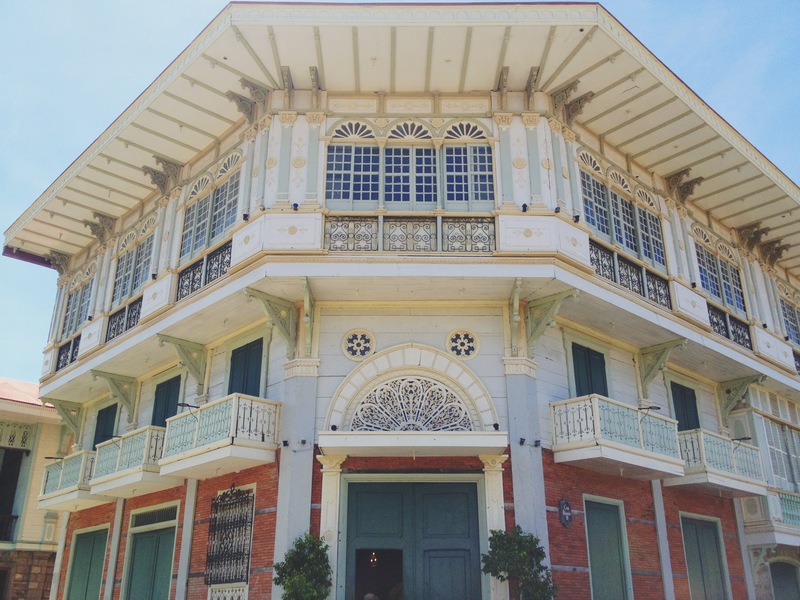 The compound is filled with 27 houses similar to the ones you see in Vigan. These houses were named according to the place where they were originally built. You understood right! 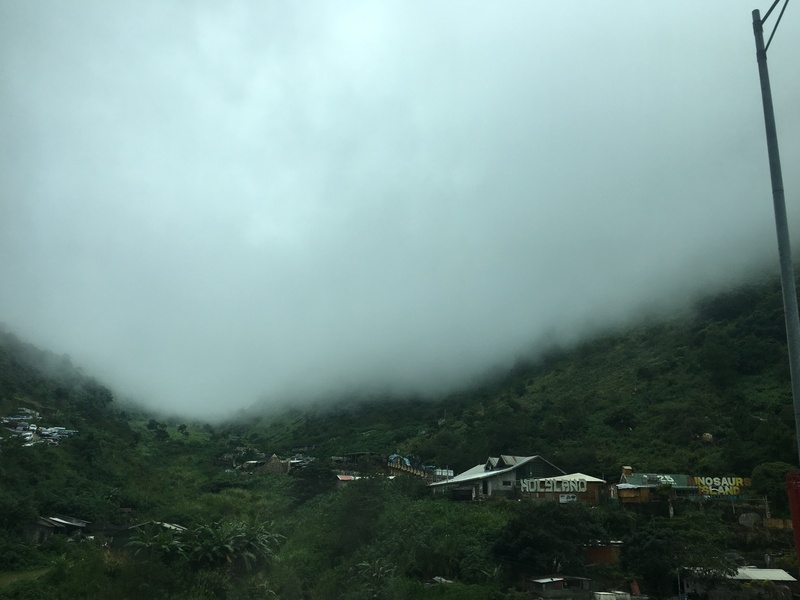 The houses are built in other places and were then moved to Las Casas. Some are from Pangasinan, Tondo, University of the Philippines, and Binondo. Each house has its own history which would be disclosed to you during a one-hour tour around the whole place. 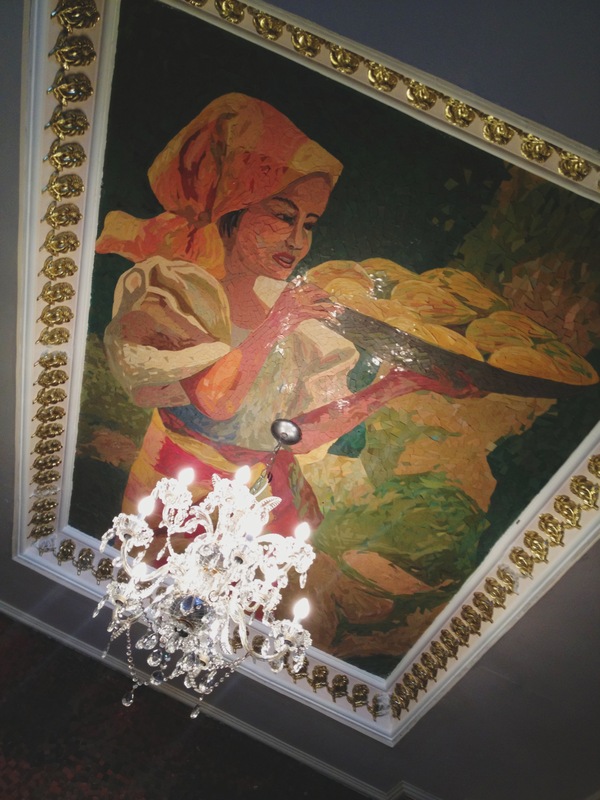 There are 2 in-house restaurants in Las Casas. 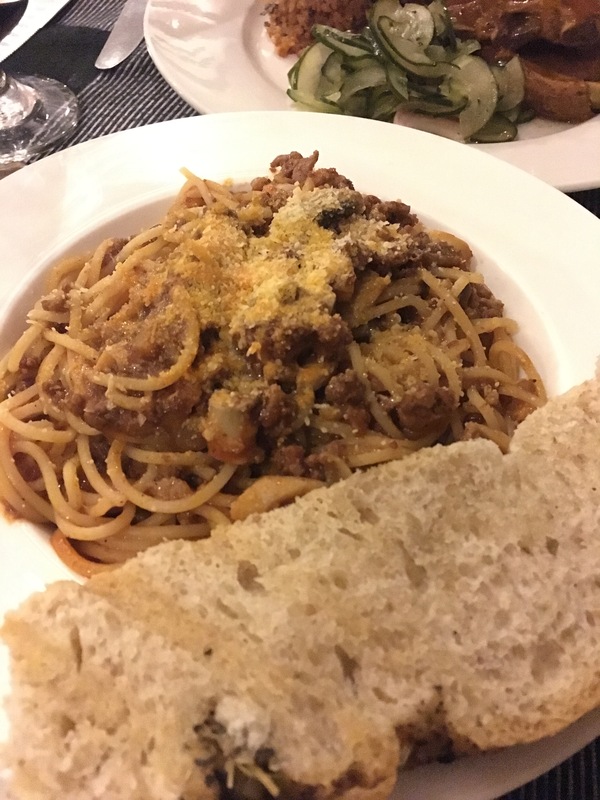 One specializes in Spanish and Filipino cuisines and is also the main attraction of Las Casas Filipinas de Acuzar, Cafe Marivent. The most memorable dish for me here is the Kare-Kare. 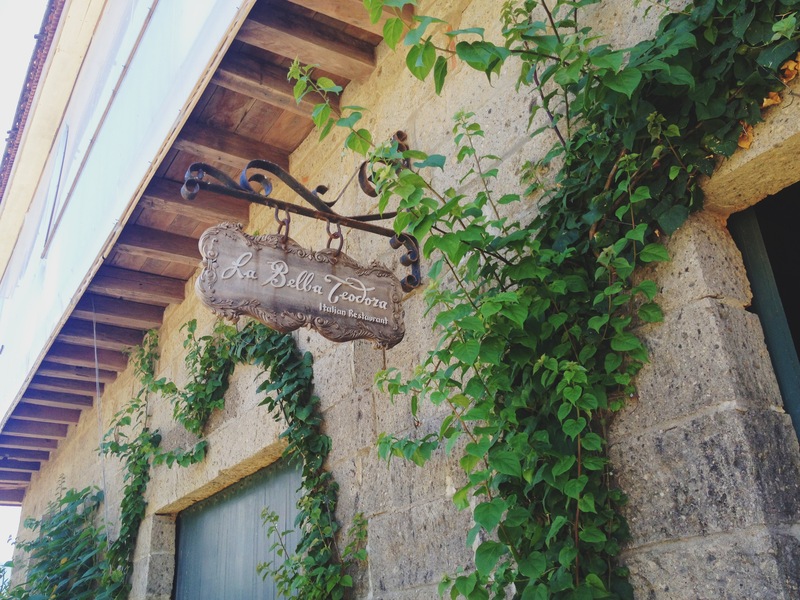 The other one is an Italian restaurant named La Bella Teodora. 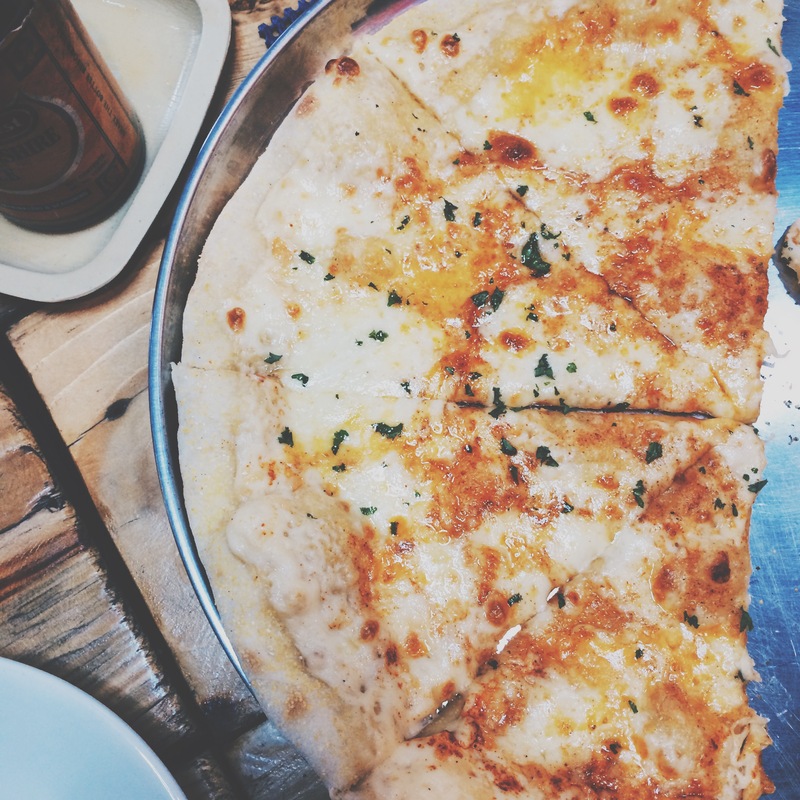 When in La Bella Teodora, make sure to try their four-cheese pizza and their lasagna. 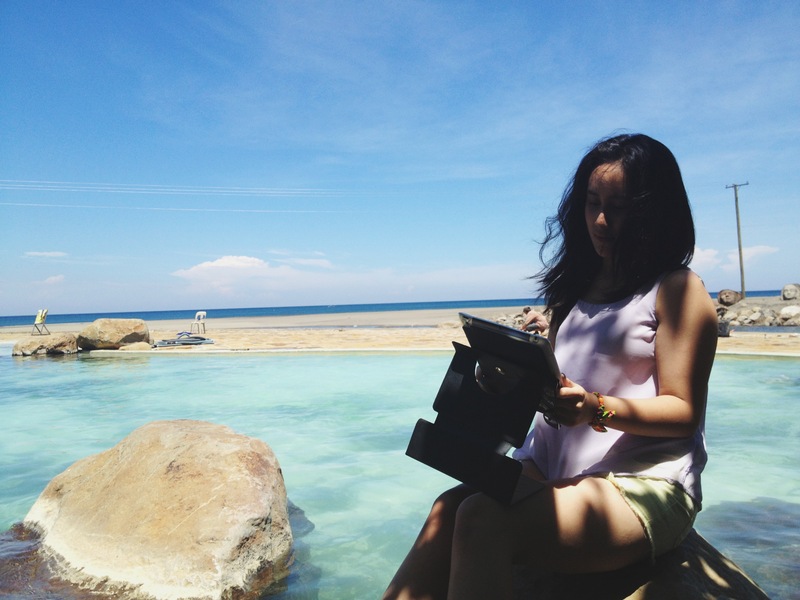 Las Casas Filipinas has a beach and a swimming pool. To help you go around the whole place, they offer a jeepney shuttle for free. Currently, they are building a tramway that would also run around the whole compound. 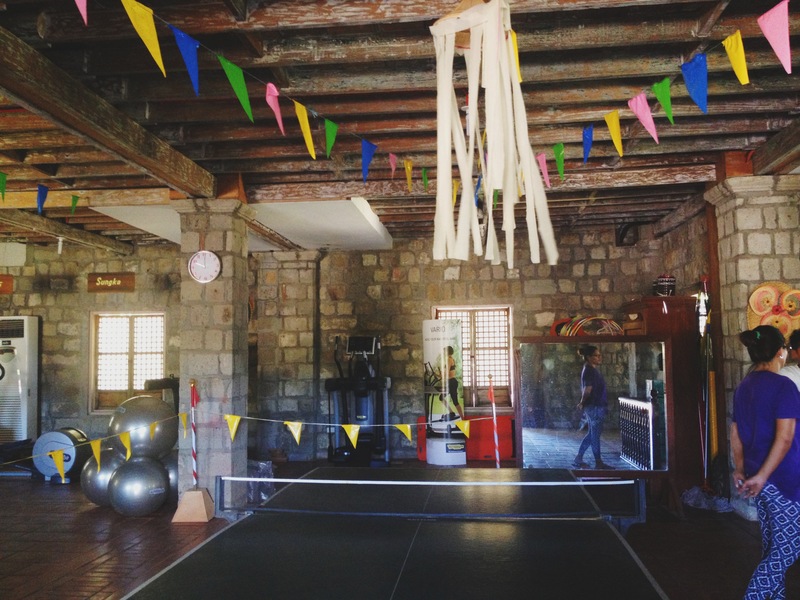 They also have a game room called Salon de Juego. Everything is free and won’t cost you a cent to enjoy. There is also a store where you can buy pasalubongs from. The uniforms of the employees also added to the ambiance. Each of them is wearing barongs and sayas. The rooms are affordable and also very comfortable. Our room was a two-floor suite which we got for more or less P6,500. We got it with a discount as we went during the month of May, an off-peak season. This is the in-house photo shop. Above this is where our rooms are located. 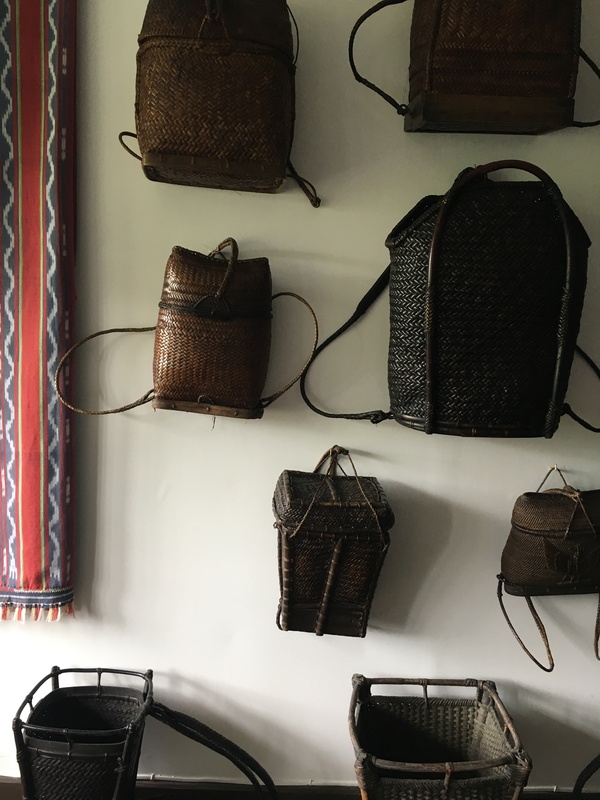 Las Casas Filipinas has an in-house spa to complete your vacation. 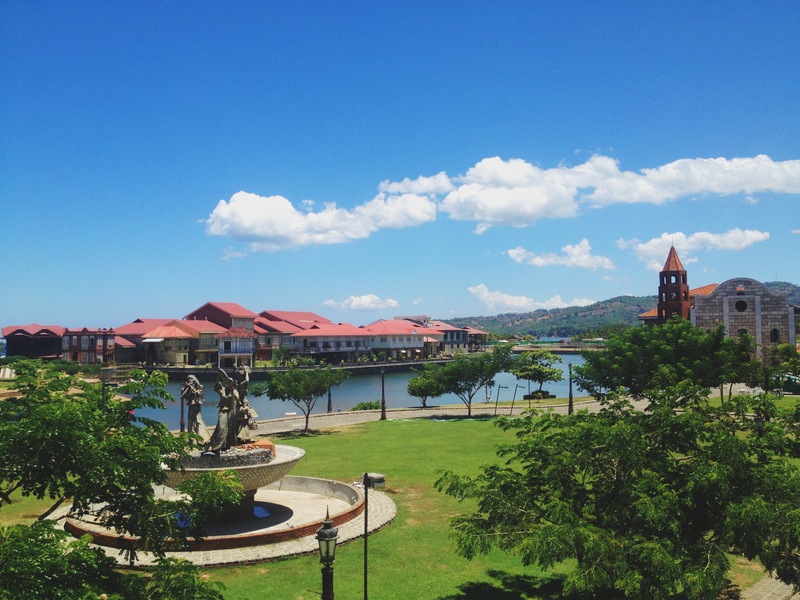 You can visit Las Casas for a vacation, book it for pictorials or for receptions — just make sure to experience what it has to offer. 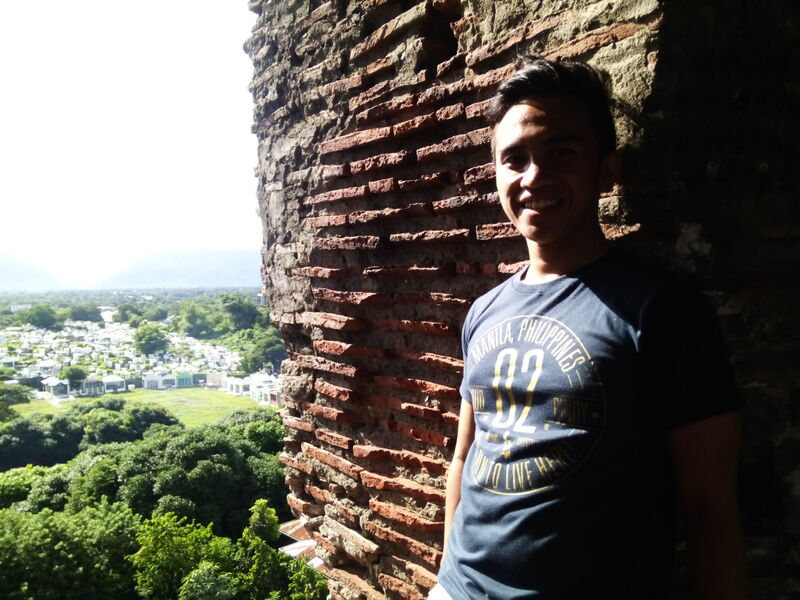 Antipolo City holds a special place in my heart. Mostly because it’s where I was born and where I was raised; this is mostly what I have known my whole life. 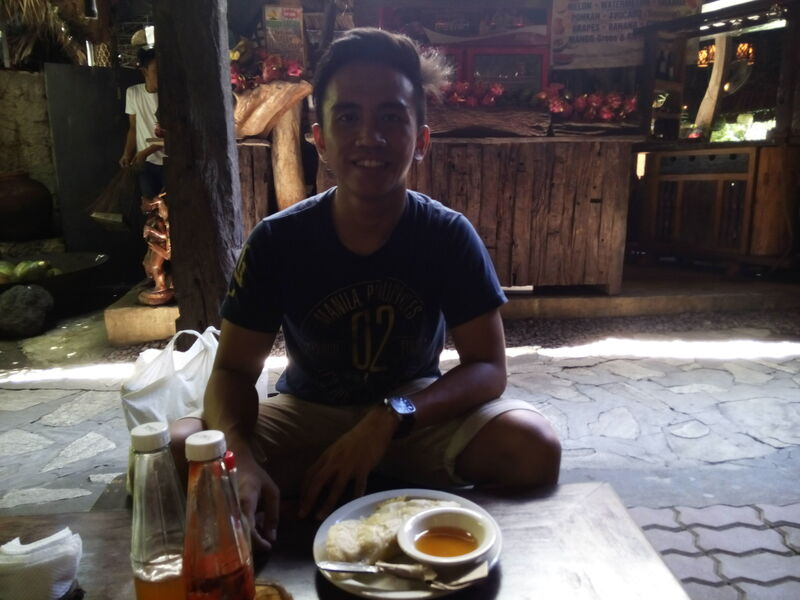 I am proud to call myself taga-bundok. Also, my friends are all here and most of our memories are made here. 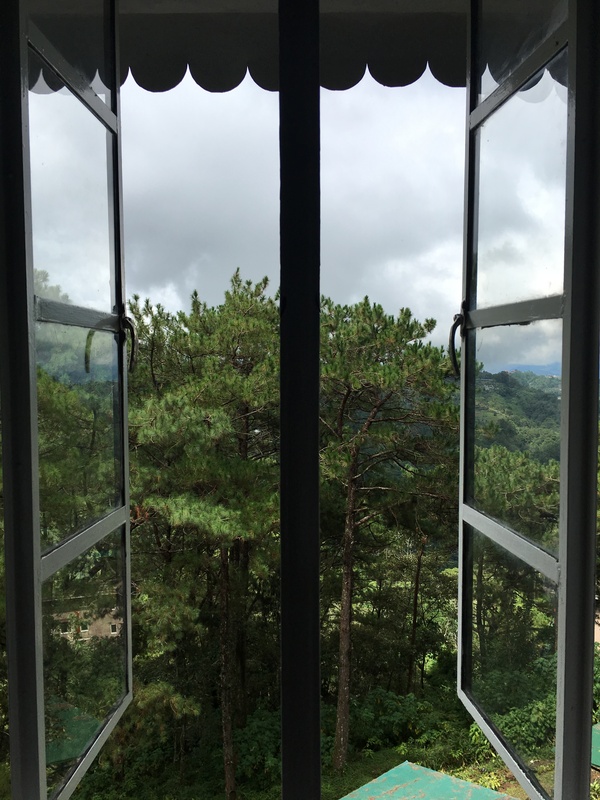 One of the things Antipolo is known for is its “metro-viewing” sites, especially the ones along Sumulong Hi-way, which some people call OL or “over-looking”. 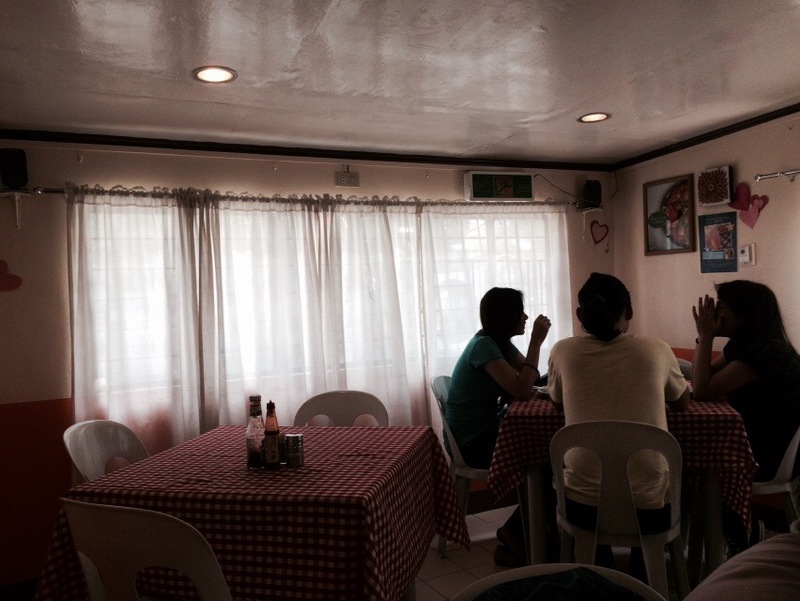 In the past years, restaurants, bars, and KTV’s started to pop-up along Sumulong Hi-way until it became to be known as a place for friends or family get-togethers. The most recent establishment in this long strip is Cafe Lupe. It’s not just a restaurant/bar with live bands but also a Bed and Breakfast. Cafe Lupe bar extension. That building houses the bed and breakfast. I had to go to Cafe Lupe because my job interview was set there. When I got there, though, I realized that the person I was meeting was running late. I didn’t mind because I also wanted to take pictures of the place and try something off their menu as I was not able to have breakfast. 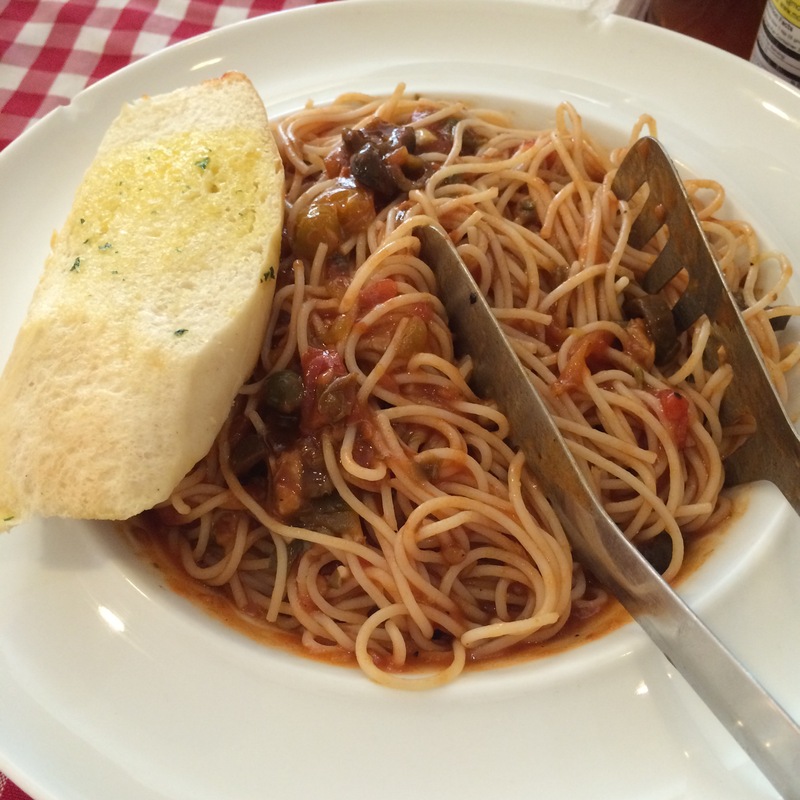 Cafe Lupe’s food menu ranges from P180-600. They also serve both alcoholic drinks and non-alcoholic. Happy hour starts from 10am to 5pm. During these hours, you can get 6 beers and an appetizer for only P350. I went to Cafe Lupe at daytime and, as it is more known for being a bar, there aren’t a lot people around. This allowed me to really appreciate the place, look around, take some photos, and finally relax, at least until the interview starts. The view from Antipolo is beautiful day and night. 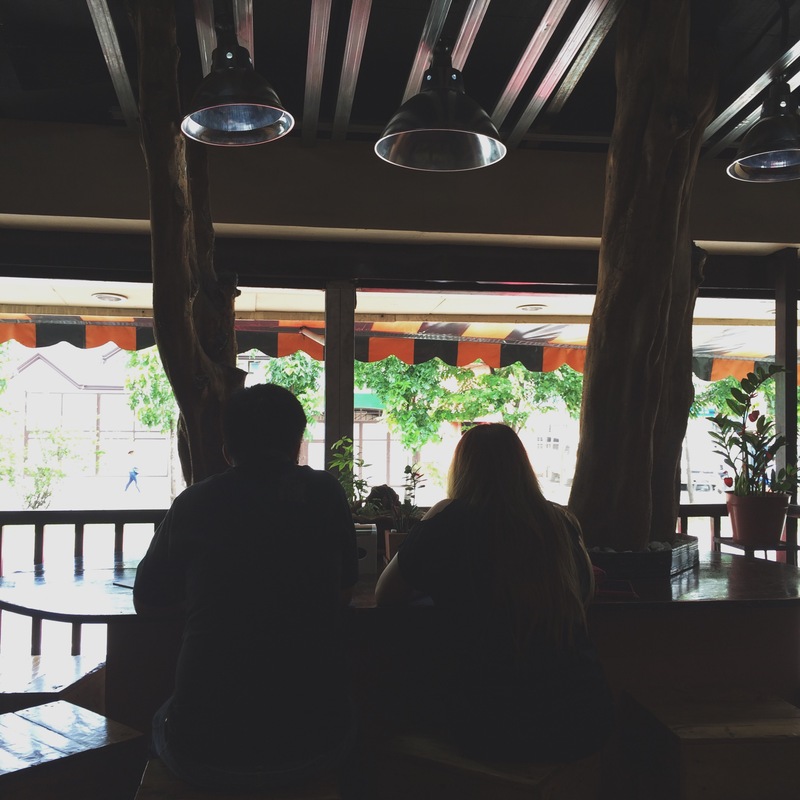 Cafe Lupe just adds the comfort you need to appreciate the sight. 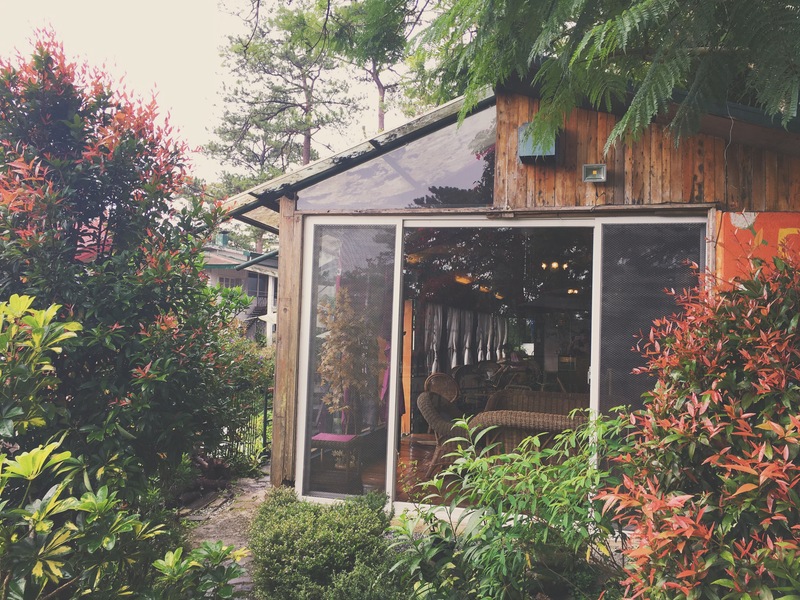 Visit, or better yet stay at Cafe Lupe, and have yourself a relaxing Antipolo experience. 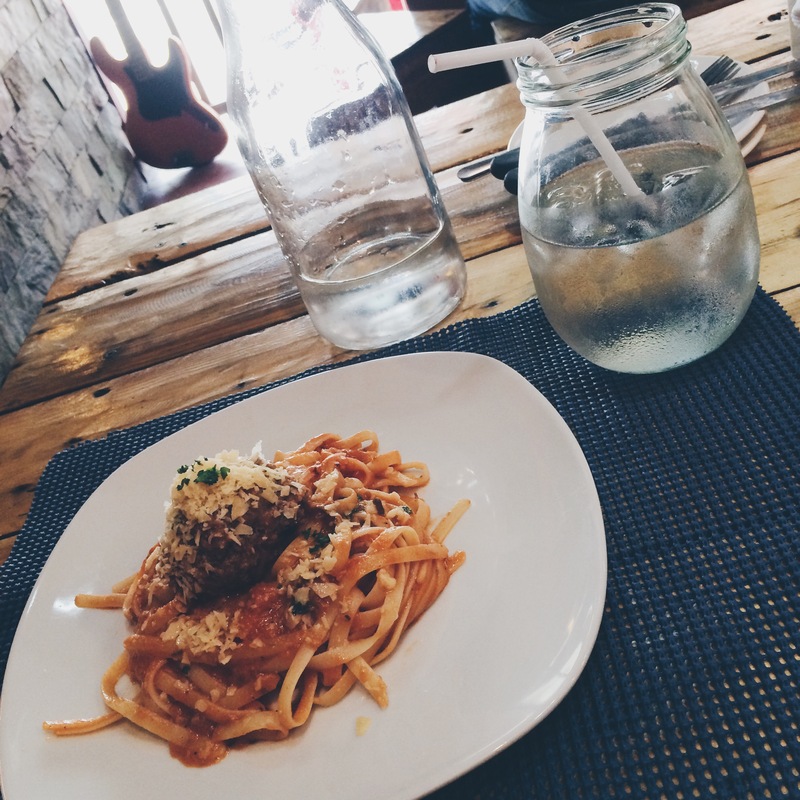 For more inquiries, visit http://cafelupeantipolo.wix.com/overlooking.